Ready to refinance your home, but don’t know where to start? 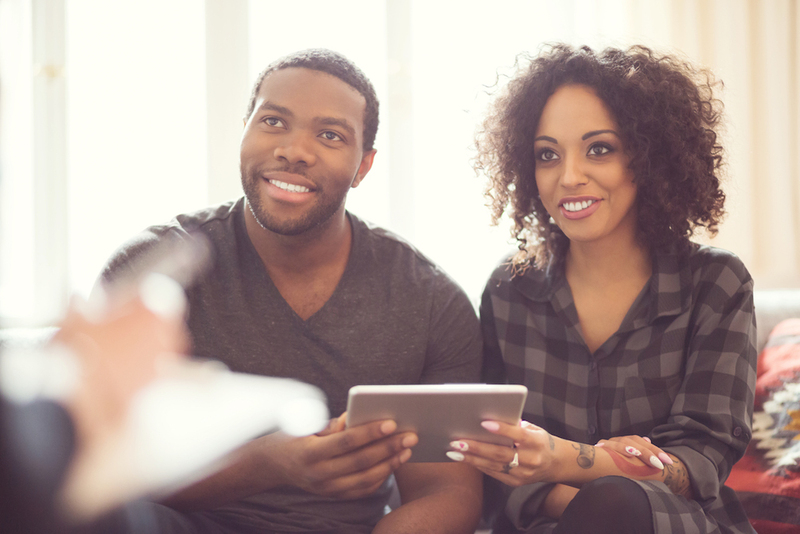 Buying your home is the first step in homeownership, but down the road, you may get the opportunity to refinance your home in order to decrease your mortgage payment. Here are 5 necessary steps to getting started! Determine the reasons for refinancing, what your end goal will be and get started. “If you’re thinking about refinancing, now probably is the time to do it,” advises Lauren Cole, a certified financial planner at Consumer Report. She believes it’s best to get your refinance application in quickly and to stay connected, “If you’re not in the pipeline ready to go when the interest rates start moving down, all of a sudden you have to get in the back of the line, and often times you miss the dip in the rates,” says Cole. Check your credit history and get your credit score. Try to strengthen your score in the months leading up to the discussion with your lender. The higher your credit score is, the more options you will have. If your credit score isn’t up to par, don’t give up, Home Buyer Solutions Group (HBSG) offers credit advice at zero-cost. Consider the term length, payment method, and interest rate. Discover the different paths to refinancing and find the mortgage rate that will benefit you and your wallet. Gather all the necessary financial documents and make sure your lender has everything he or she needs to lock in your rate before it changes. As you reach the point of closing, you may have the option to pay points on your mortgage, which represent 1% of your loan amount. Paying points may allow you to permanently lower your interest rate. Finally, review your information and gather the necessary cash for closing costs, such as property taxes, insurance, and other fees. So what are you waiting for?